Rental housing issues are one of the most recurring issues we see, and it comes in a few different packages. We have pit bull families who have an expired lease and need to find a new place, we have pit bull families whose landlords are telling them they must remove the dog from the property, and we have people who would like to adopt a pit bull, but either can’t because of their current landlord or are afraid to because of potential future landlord issues. By far, the number one reason pit bulls are surrendered to shelters is because of a housing issue. We recommend creating “Canine Family Resumes” or “Doggie Resumes,” where you highlight the dog’s attributes and include prior landlord references, boarding/daycare references, veterinary references, training references, and several photos of the dog. In these “resumes” we also like to give a quick description of the family environment, for example, things the renters like to do with the dog(s). Including things like walking, running, hiking, or visiting the dog park shows that the dog will be property exercised and will likely not be destroying the place while home alone. We’ve also written letters to property management companies that discriminate against pit bull families, and we have a sample letter up on our website for everyone to use. These letters explain how breed-neutral policies, such as requiring dogs to be leashed when in common areas and evaluating each dog based upon that dog’s behavior, are the answer to safe communities. Discriminating against dog owners because of what their dog looks like does not make anyone safer and singling out only owners of a particular breed leaves an entire segment of the population unaccountable. With these letters, we’ve had some property managers remove blanket discrimination and offer a case-by-case evaluation. For those who are afraid of eviction or being threatened with eviction by a landlord, it’s important not to panic. First, check your lease and see what the terms say in regards to pets. A lease is a binding contract and cannot unilaterally be changed before its expiration. For those actively searching, use the pet resume, and pick up the phone. You have to be willing to talk to people, tell them about yourself, and show your potential landlords why they should want to rent to you. We’ve had more luck working with individual landlords as opposed to large apartment complexes with several layers of management, so seek those listings out if possible. If you’re a renter considering adding a pit bull terrier like dog to your family, talk to your landlord. They may be open to meeting/approving the dog before you commit to adopting. In many cases, landlords use boiler plate language on leases and are willing to personalize a lease for a specific tenant/situation/dog. And if you’re considering adopting, but are nervous about potential future landlords, we can assure you that the benefits will far outweigh the stressful moments finding a rental. Most importantly, don’t give up. There are rentals out there for you and there are resources for you to take advantage of throughout the process. 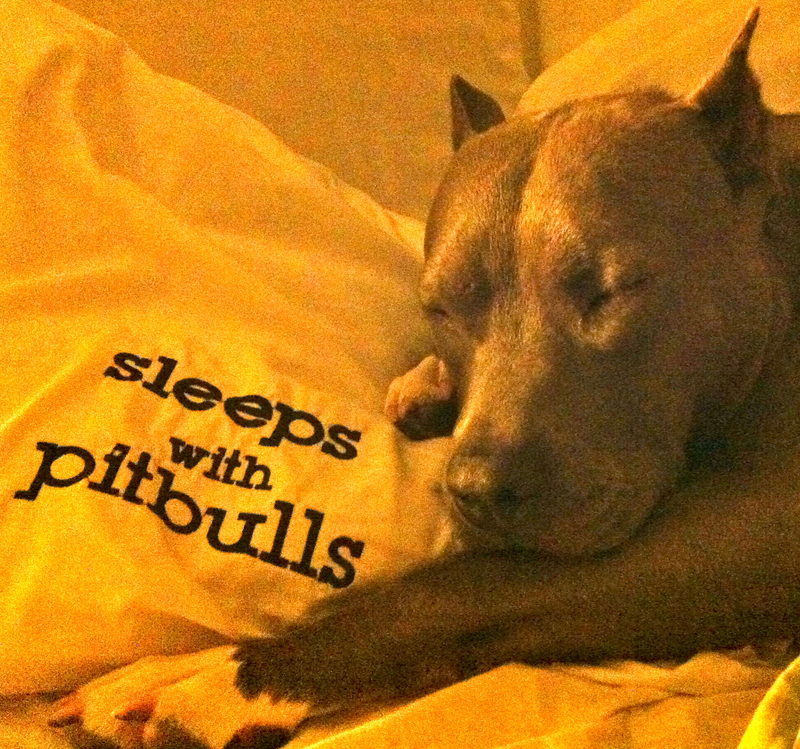 Contact your local rescues and advocacy groups for advice, or a national group like StubbyDog. We are here to help!